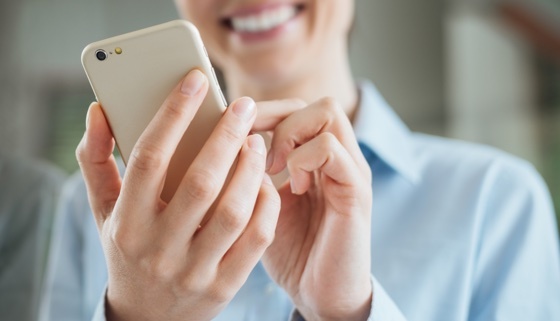 We believe that mobile computing is the future. We carefully craft our apps with detail and passion. We love delighting users with great user experience. We believe in taking advantage of technology to simplify our lives. We are Blue Cloud Software. Our current line up of mobile applications. 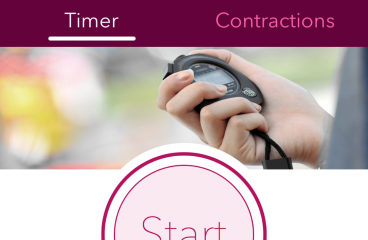 Labor signs is a pregnancy contraction timer for moms-to-be. 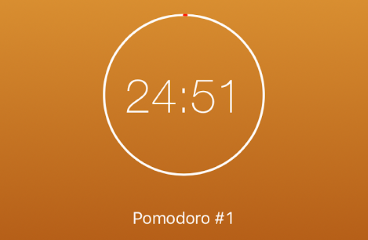 Pomodoro timing application developed in association with Omnomapps. 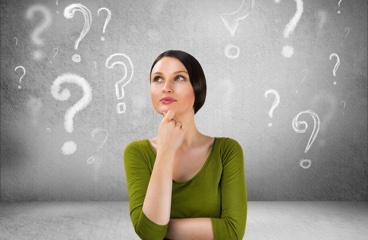 We value your feedback or any questions you may have.